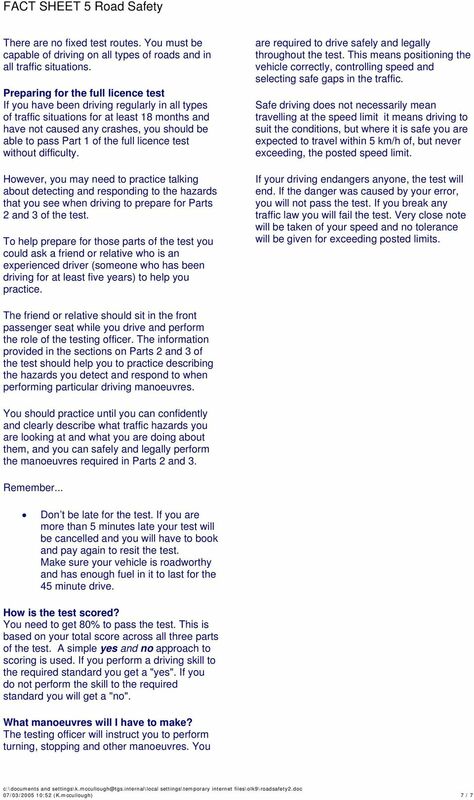 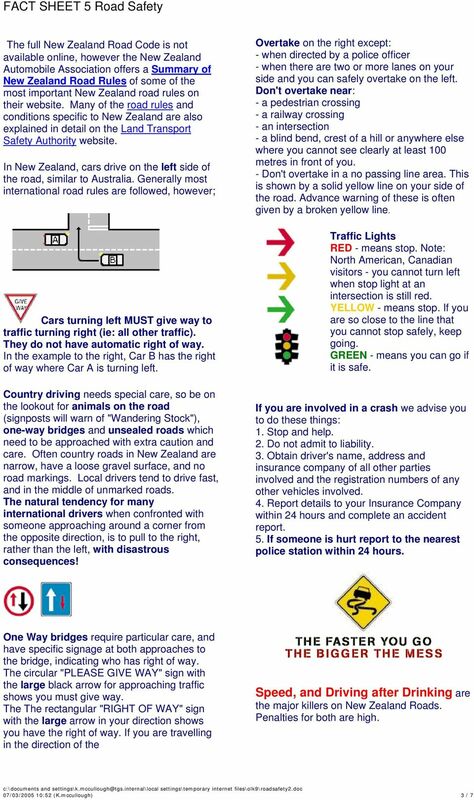 Download "FACT SHEET 5 Road Safety. 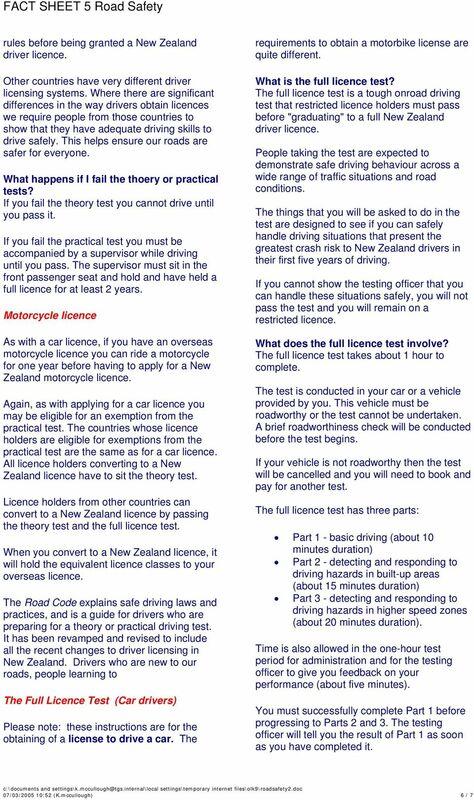 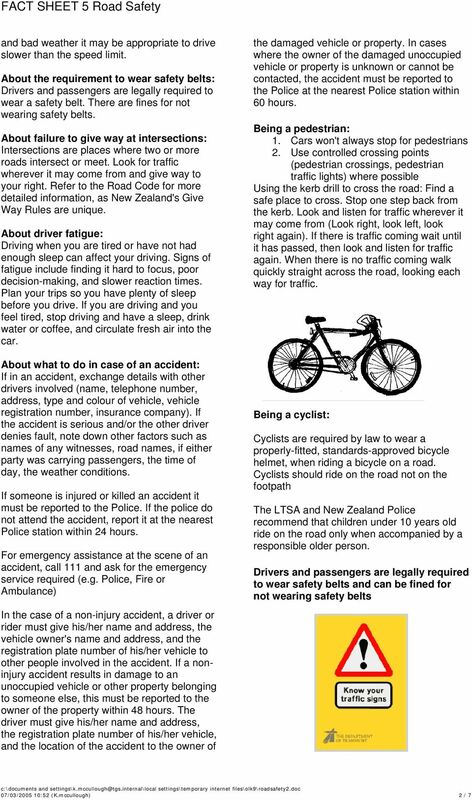 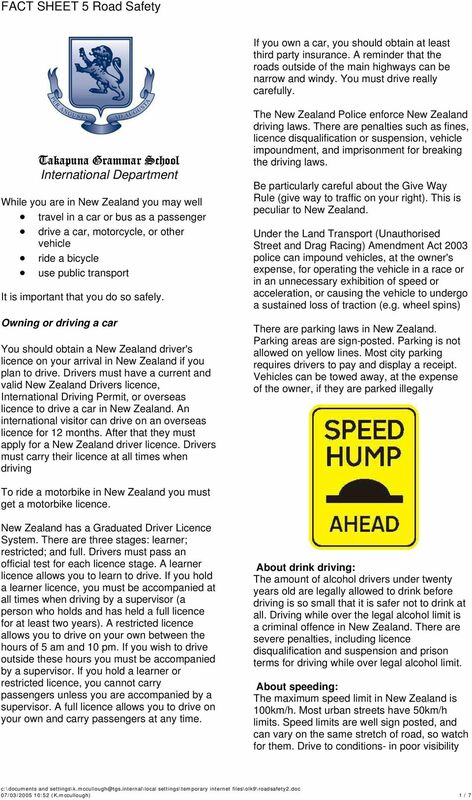 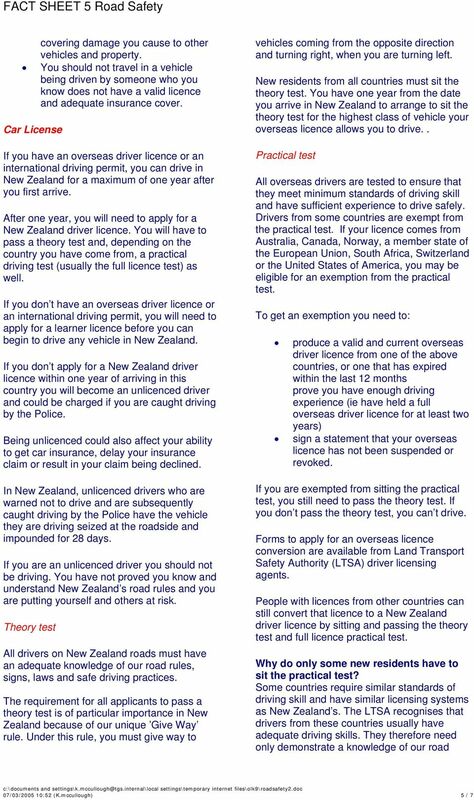 Takapuna Grammar School International Department"
Chapter 7: Highway Safety Programs 165 166 Chapter 7: Highway Safety Programs Safety is the main aim of the Highway Safety Division. 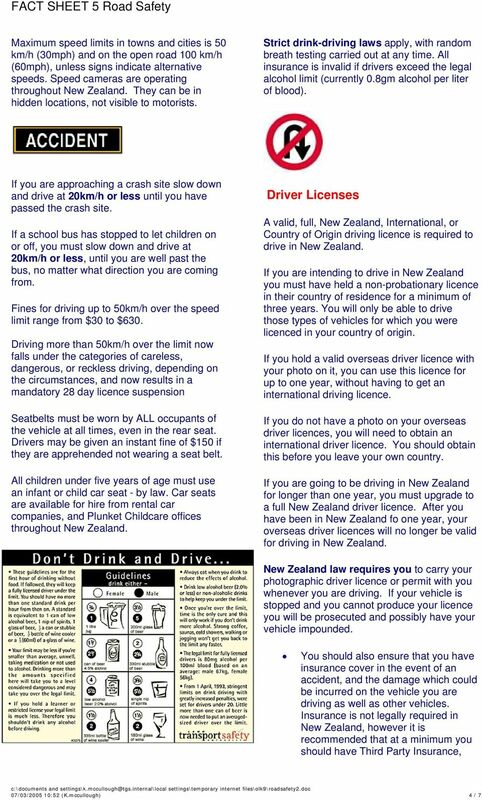 We are responsible for driver licensing, vehicle registration and inspection.